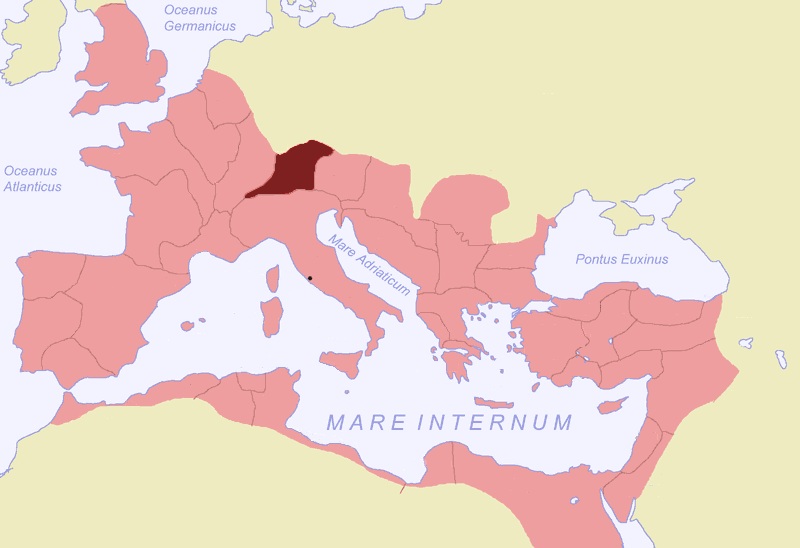 Raetia was a province of the Roman Empire, named after the Rhaetian (Raeti or Rhaeti) people. It covered what corresponds to modern eastern and central Switzerland, southern Bavaria and the Upper Swabia, Vorarlberg, the greater part of Tirol, and part of Lombardy. The chief towns of Raetia were Augusta Vindelicorum (Augsburg), Tridentum (Trento) and Curia (Coire or Chur).